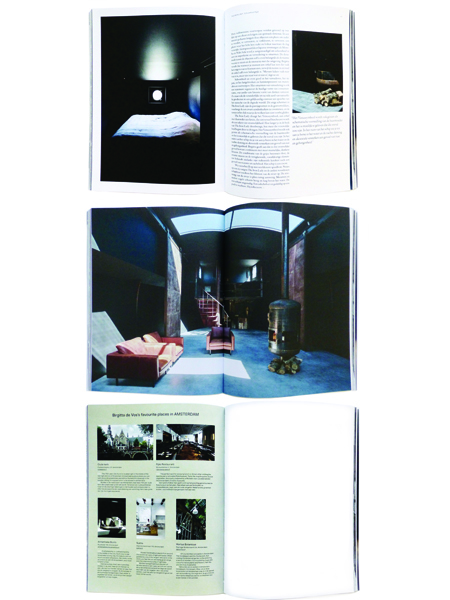 The Iron Lady is beautifully featured in issue nr 10 of the must see and buy Openhouse Magazine. 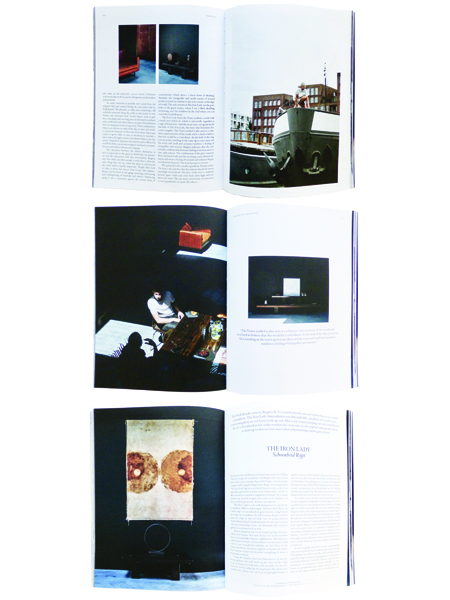 Amazing pictures by Thibault de Schepper, wonderful words by Toon Anthoni and my favorite places in Amsterdam including Atelier Sukha and Annemieke Boots. 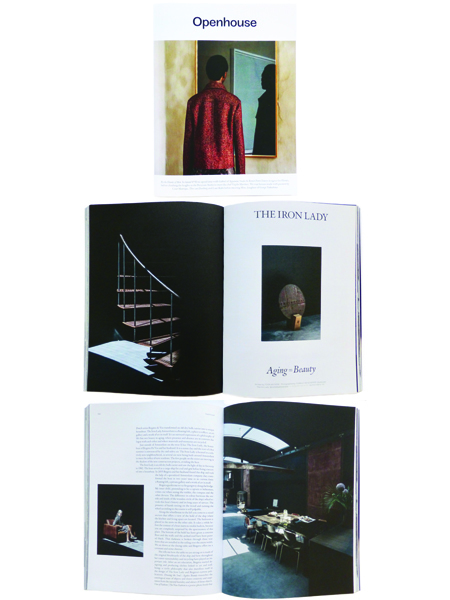 So proud to be with the Iron Lady one of the inspiring artists, designers and places in this rich and soulful twice yearly magazine. The founders and directors Andrew Trotter and Mari Luz Vidal are a creative team with lots of ambition and taste for quality based in Barcelona. You can purchase your copy, and you should, if you like a top read about inspiring places and creative people at Openhouse.